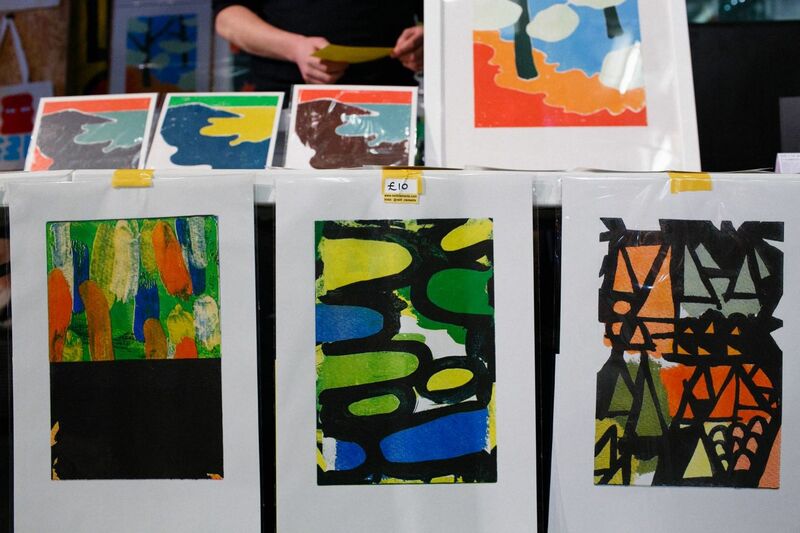 Affordable print sale curated by DIY Art Market. 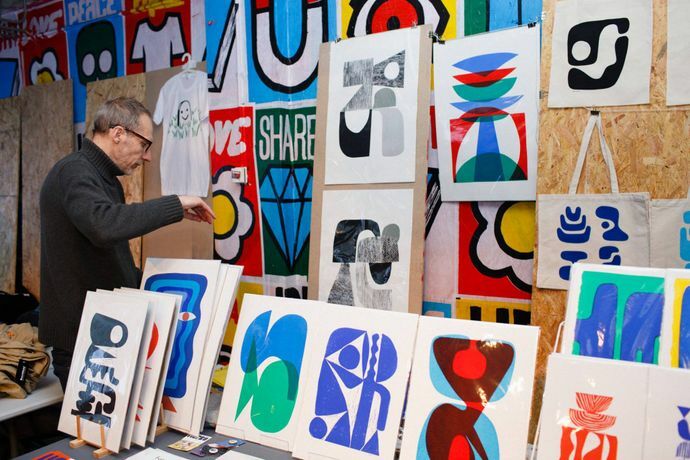 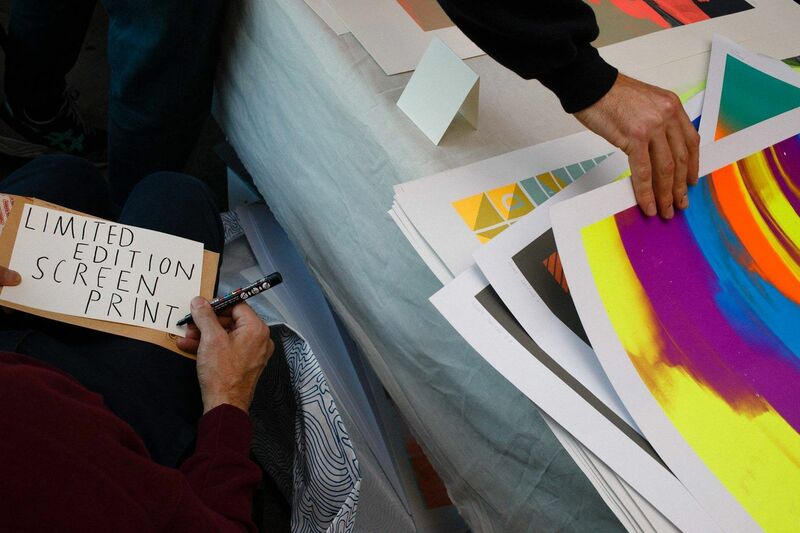 For one evening only, a print fair with all prints priced at an unusually affordable price. Over 50 exhibitors, including current students, up-and-coming graduates, established talent, as well as artists from further afield. 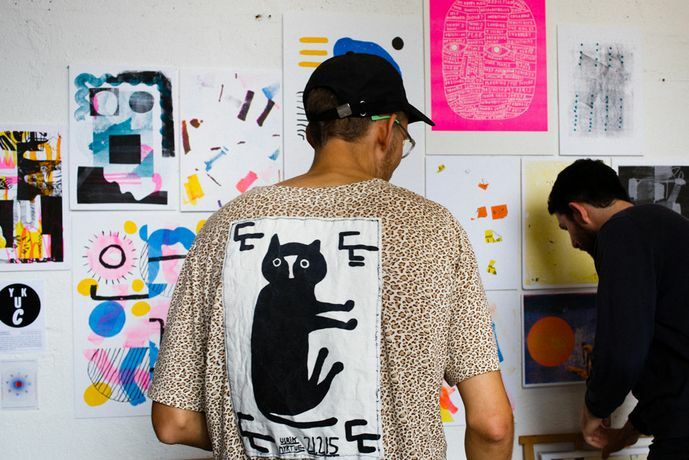 The goal is to make buying art accessible to all people, and to give emerging artists a platform to both sell their work and be exposed to a wider audience.